David Cameron has demanded an immediate inquiry, headed by himself, to look into how he was allowed to make complaints to himself about himself. 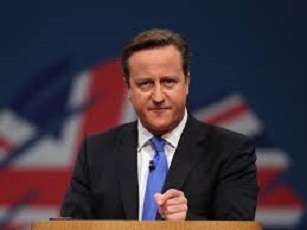 “Something’s got to be done about it” Mr Cameron reportedly told himself in a strongly worded letter. Jeremy Corbyn has welcomed the news. “It’s a day off for me then. Pub anyone?” He told us.